Uday Chopra shares a series of cryptic tweets which may suggest that he is suffering from depression. 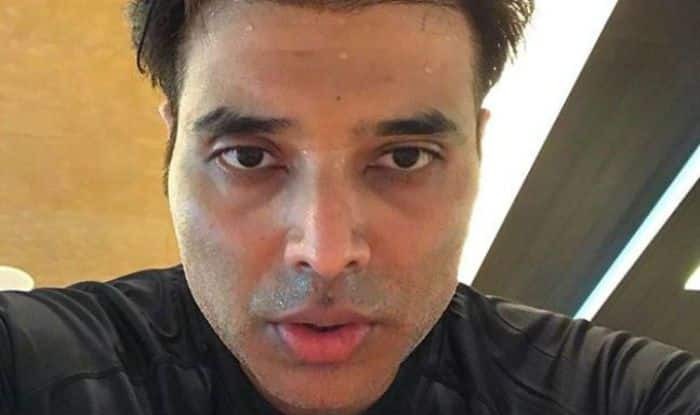 Mohabbatein and Dhoom 3 actor Uday Chopra, son of Yash Chopra, who recently opened up about how to battle depression, has now tweeted that ‘he is not ok’ and that he is trying his best to be fine but so far he is failing in it. In September 2018, Uday shared a tweet in which he advocated that marijuana should be legalised in India and how it will bring huge revenue. He also added that marijuana is a part of our culture and also that it has medical benefits. Mumbai Police schooled him by tweeting, “Sir,as citizen of India,you are privileged to express your view on a public platform. Be mindful,as of now, consumption, possession and transportation of marijuana, invites harsh punishment as per provisions of Narcotic Drugs and Psychotropic Substances Act,1985. Spread the Word”.